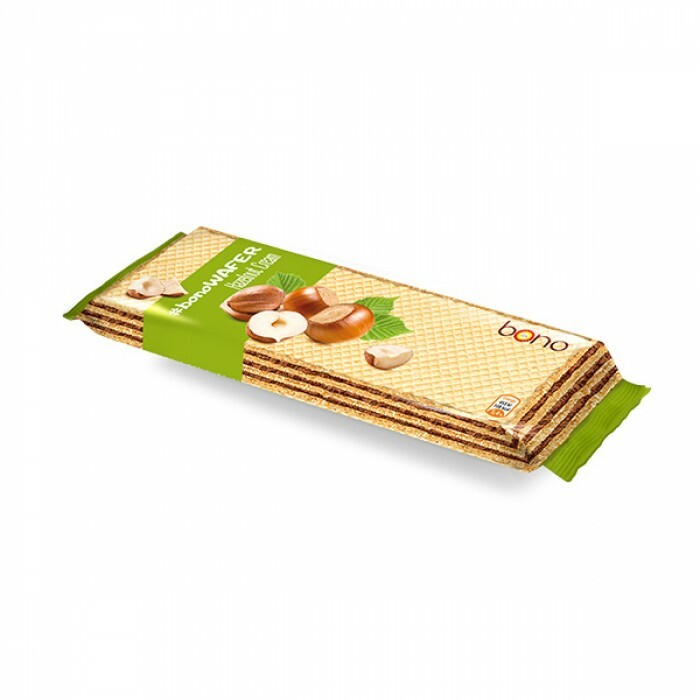 #bonoWAFER Hazelnut: three layers of delicious, crunchy, wavy wafer sheets, and between them – two creamy layers of hazelnut happiness. What get a wonderful, crispy and super delicious wafer without compromising on the contents. Using only the finest quality and all-natural ingredients #bonowafers are your perfect snack buddies. So tasty, that one is never enough. #bonowafer flavor range can satisfy any sweet tooth leading to superior multi-sensory experience: vanilla, cocoa and strawberry cream. 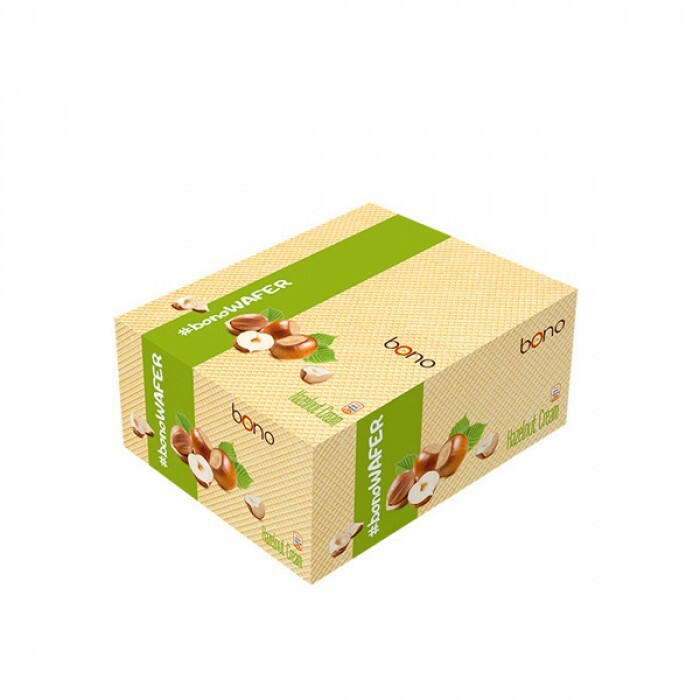 Nestle JOE Hazelnut 10x200g in one Pack ..
Nestle JOE Economic Cocoa 145g 26x145g in one Pack ..
Nestle JOE Economic Hazelnut 145g 26x145g in one Pack ..
Nestle JOE Economic Lemon 145g 26x145g in one Pack ..